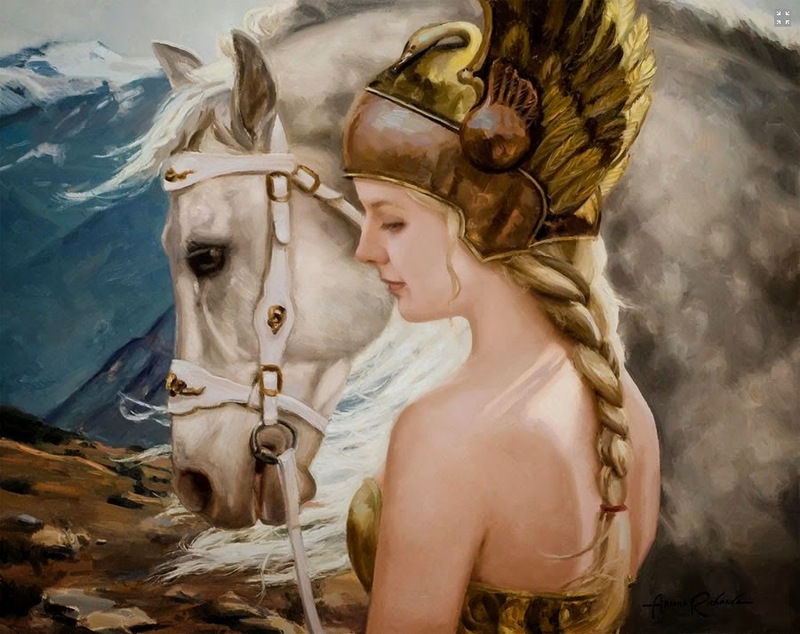 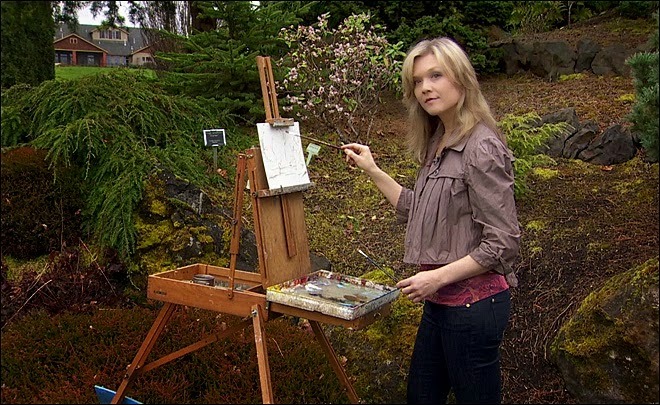 Ariana Richards is an award winning professional painter and an internationally noted actress, well known for her role as "Lex Murphy" in the movie "Jurassic Park", "Mellissa Lefevre" in the film "Angus" and "Mindy Sterngood" in the film "Tremors", along with 25 other movies. 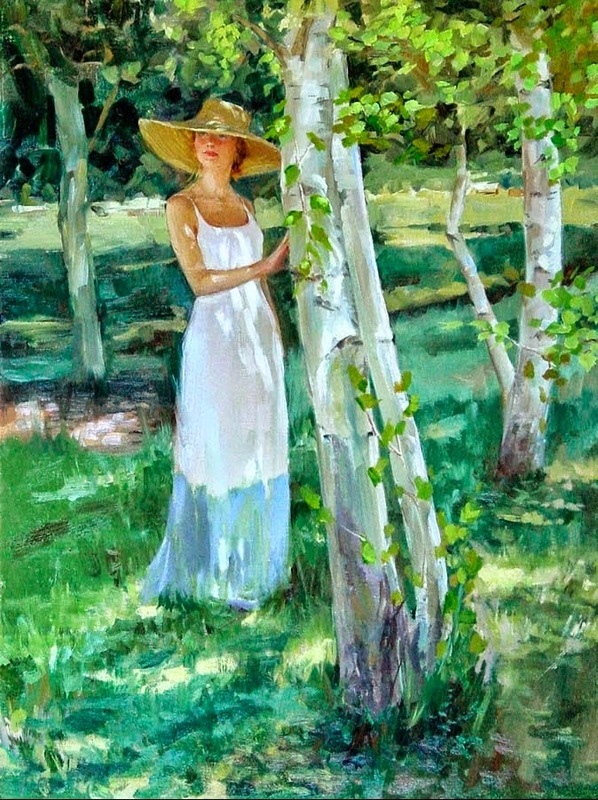 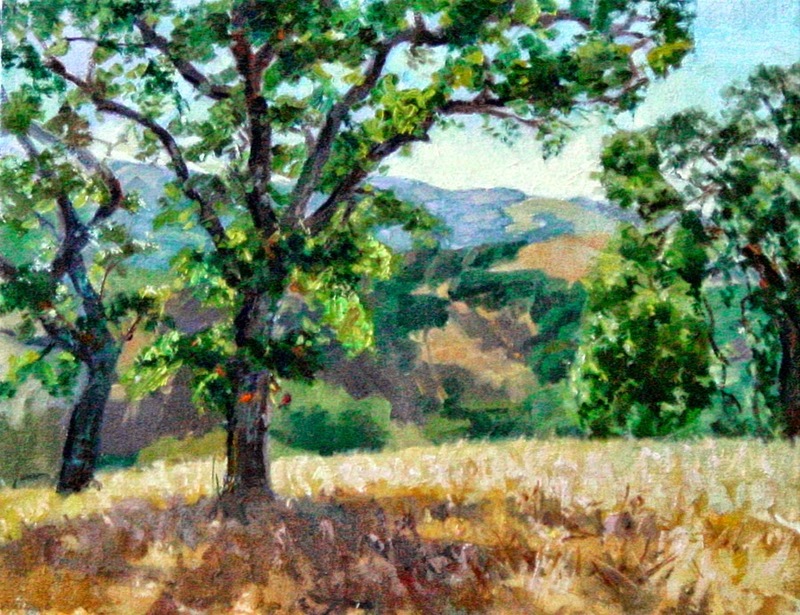 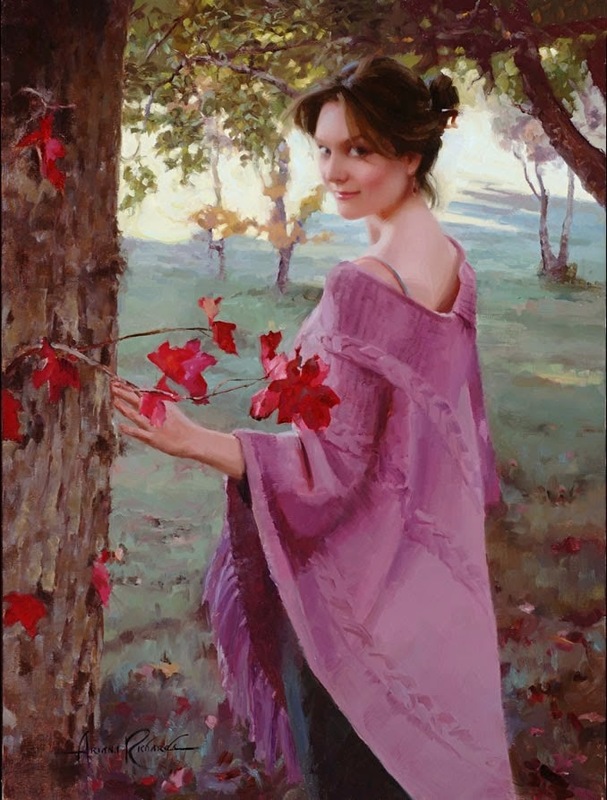 Ariana is a member of the Portrait Society of America, the Oil Painters of America and is a Mentor Member of the California Art Club. 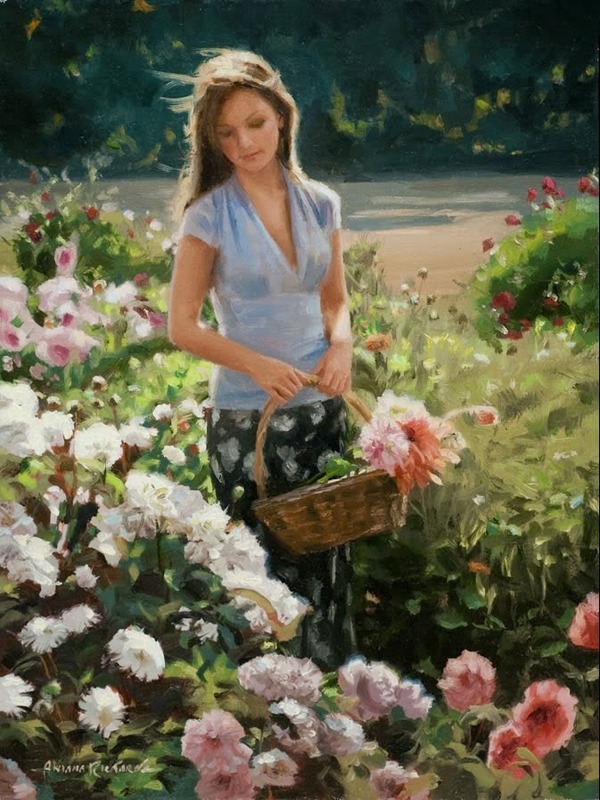 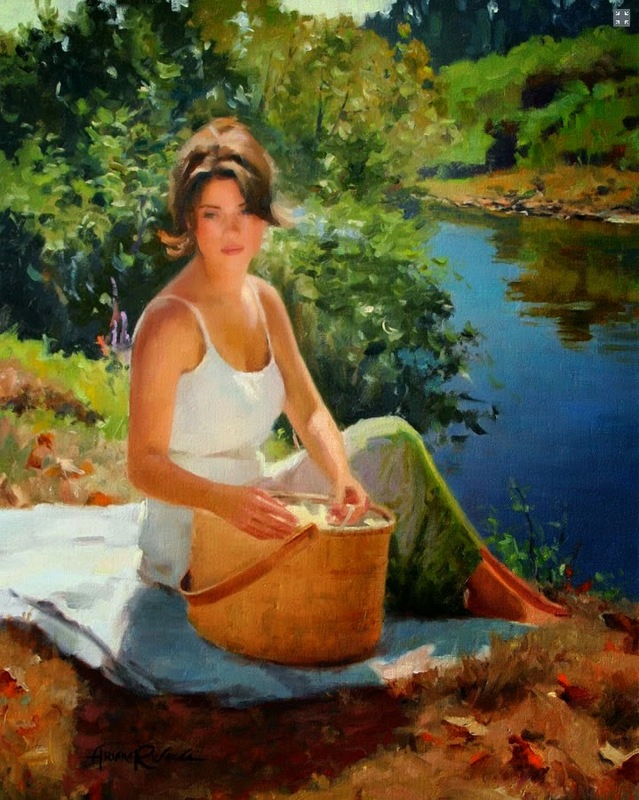 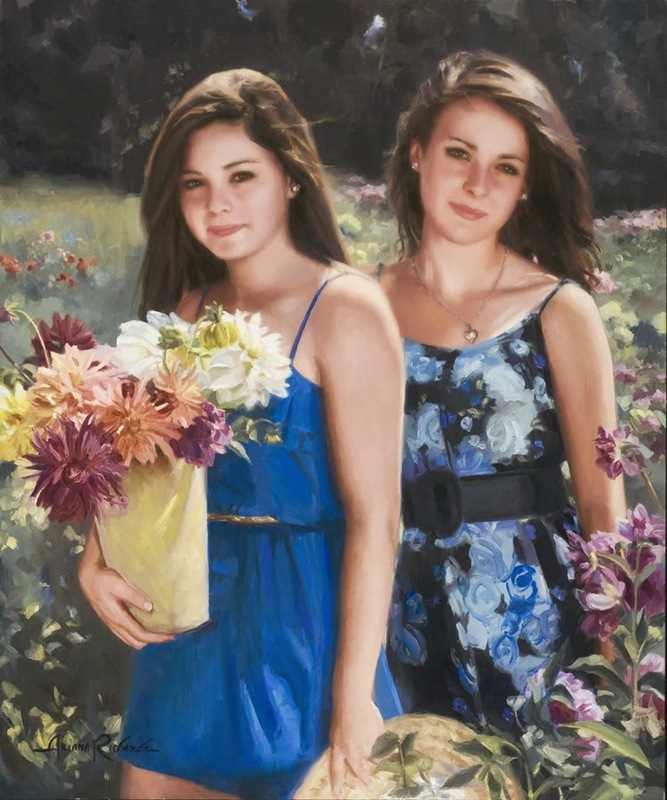 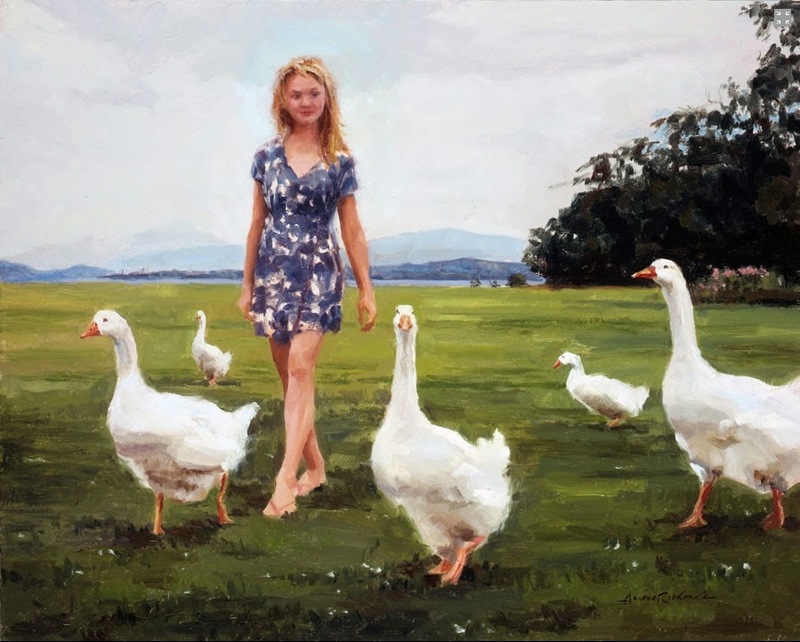 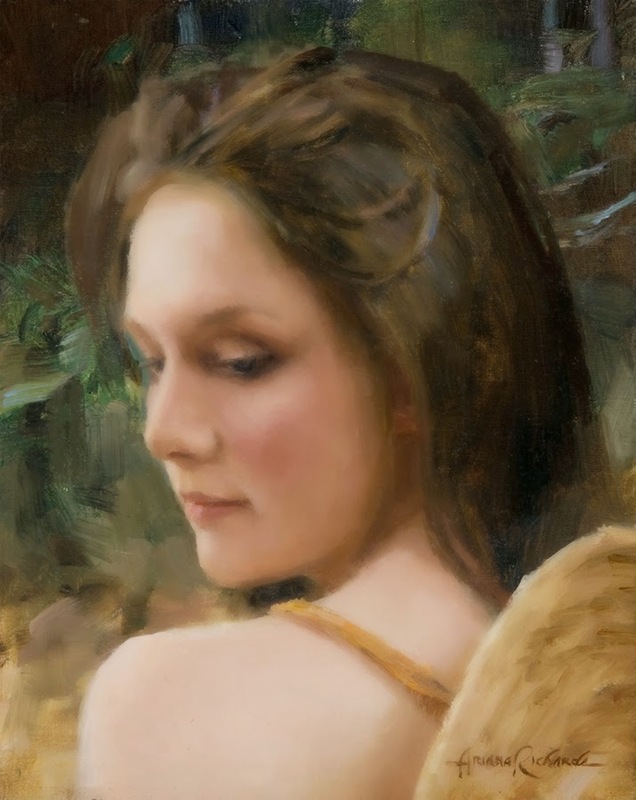 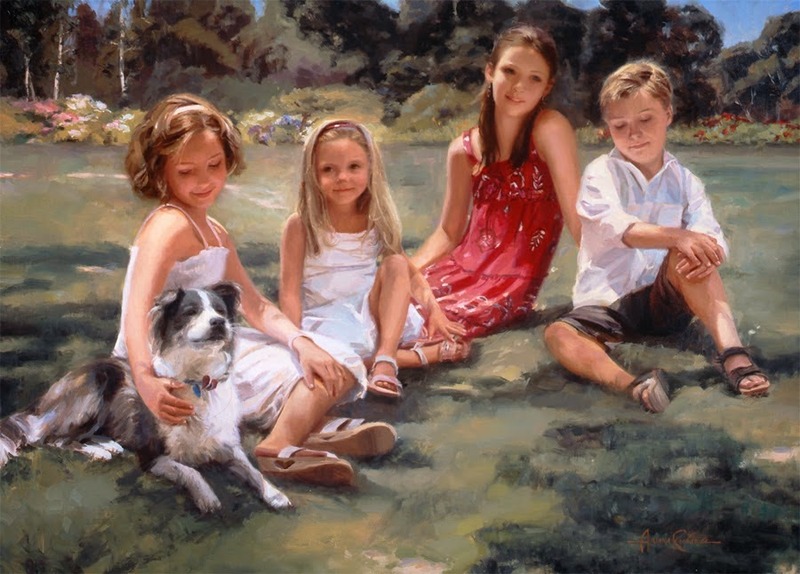 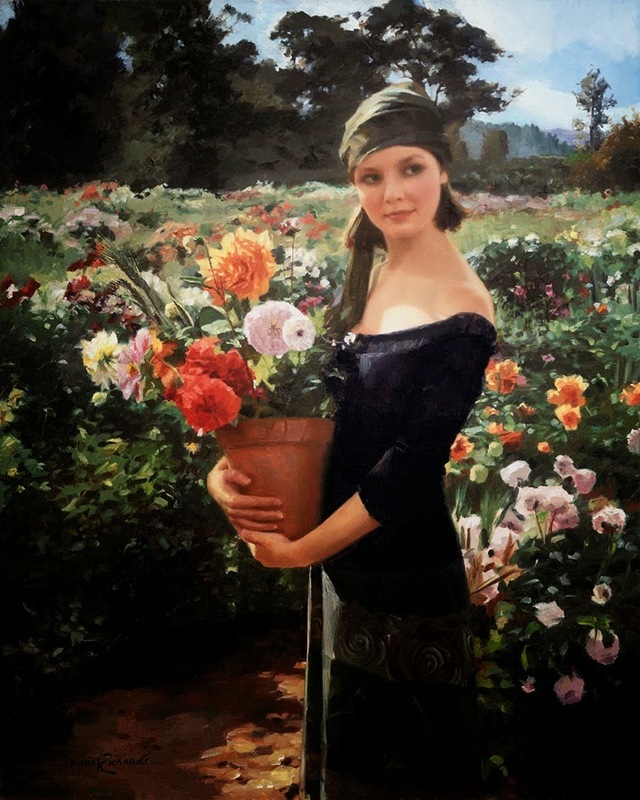 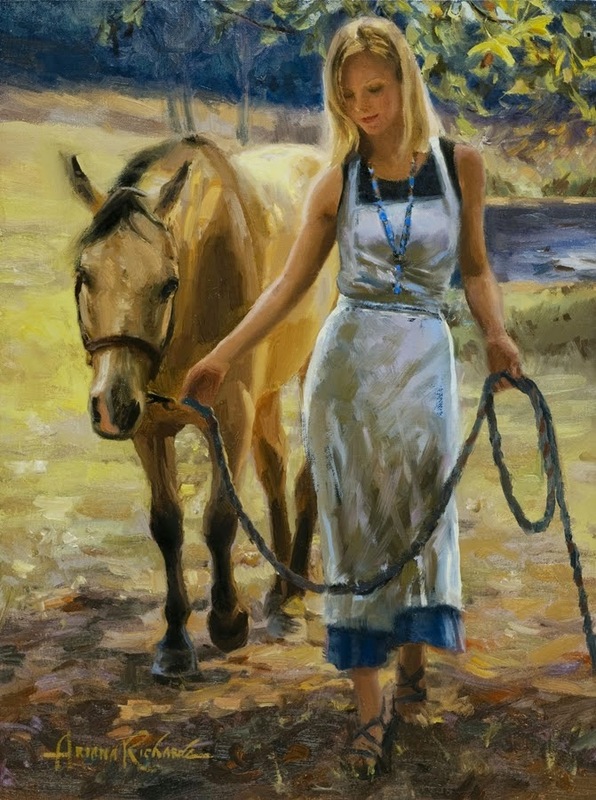 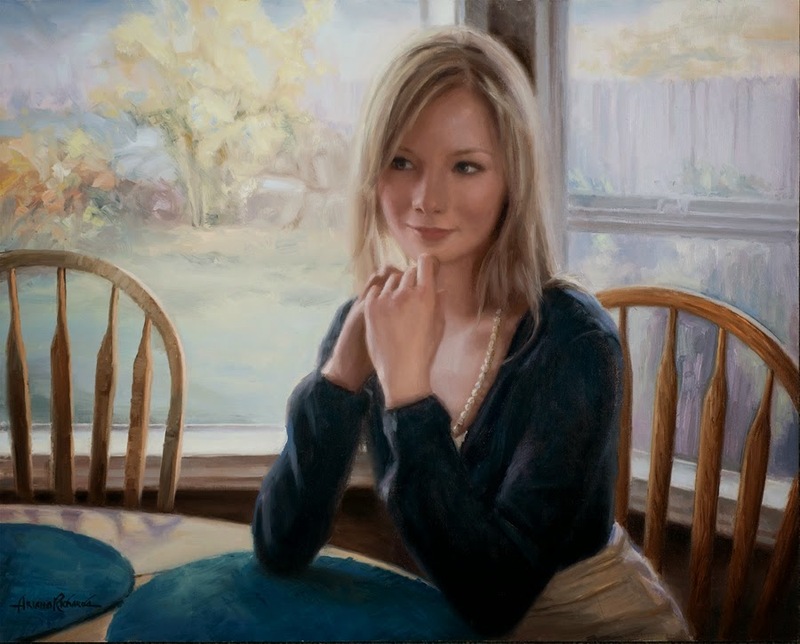 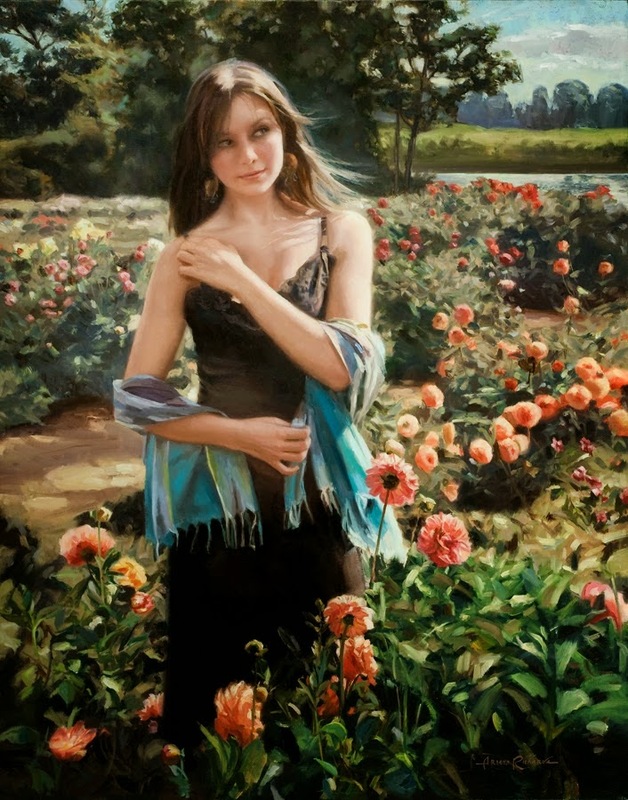 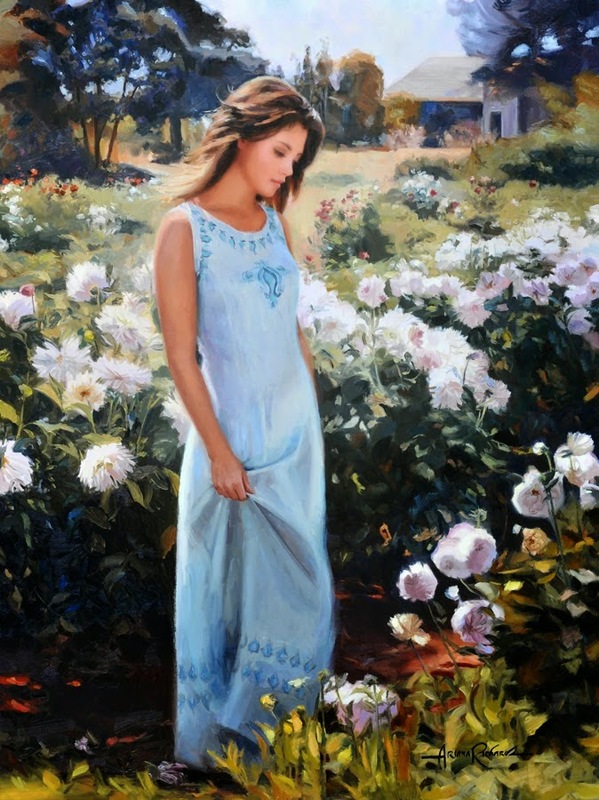 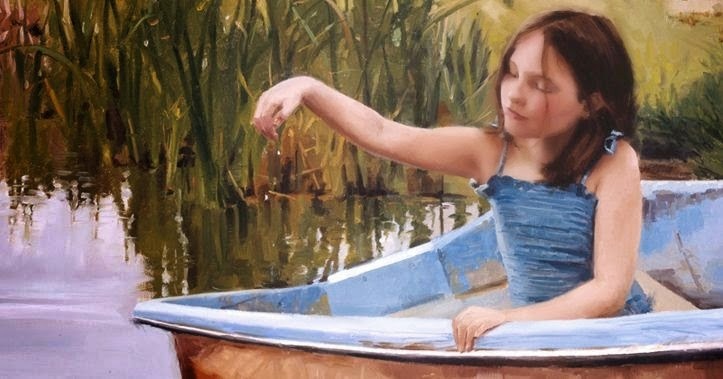 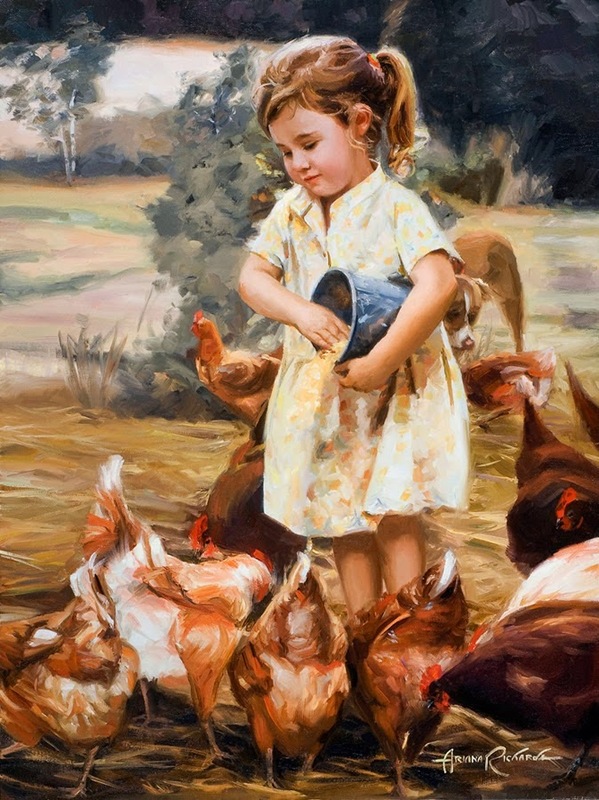 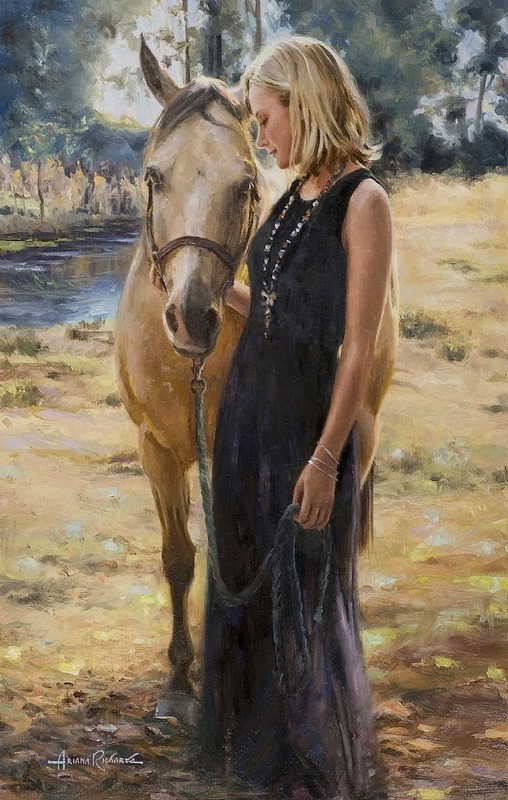 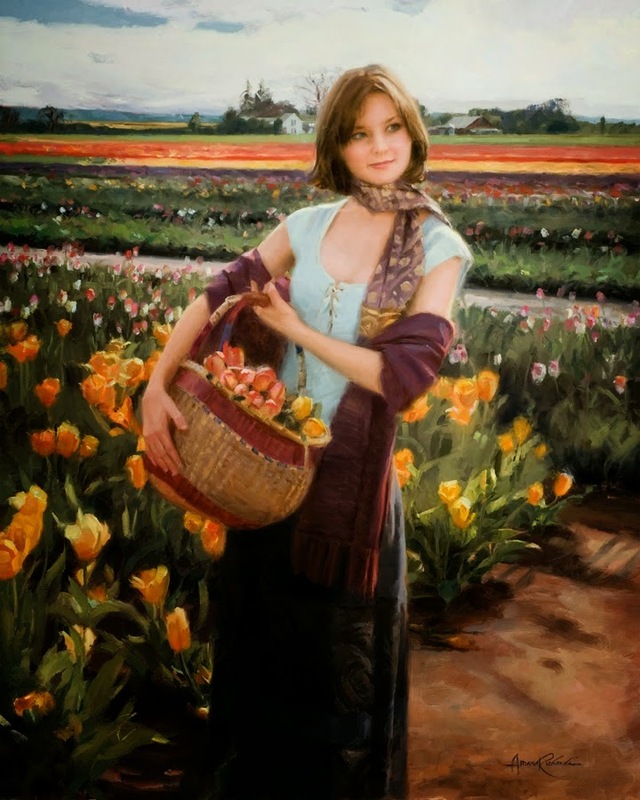 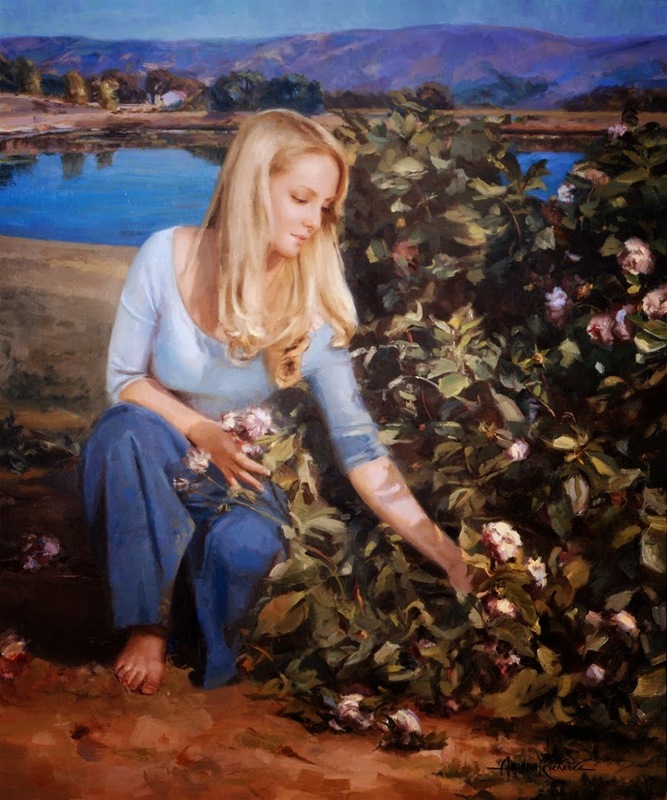 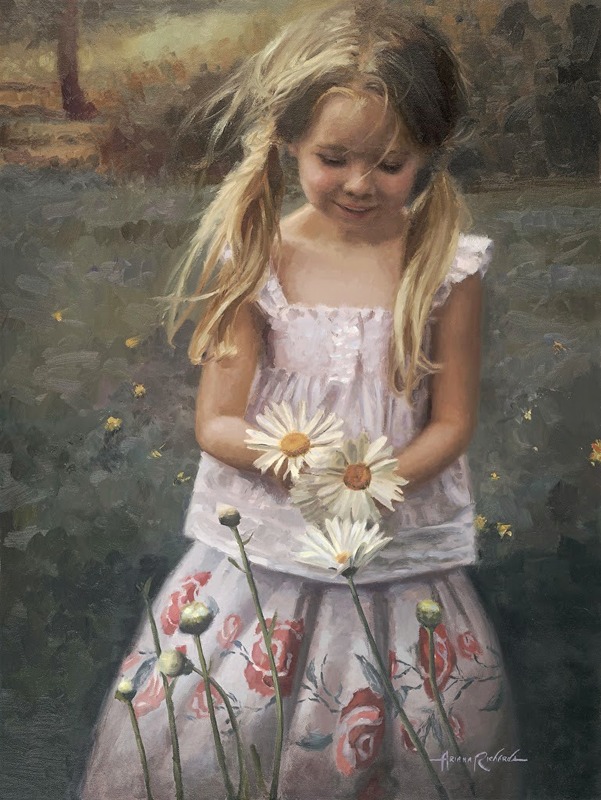 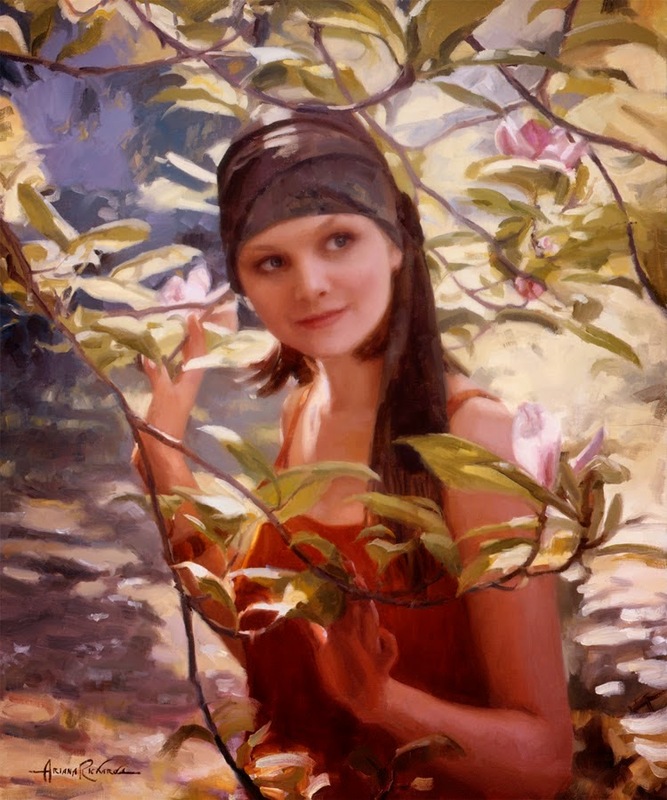 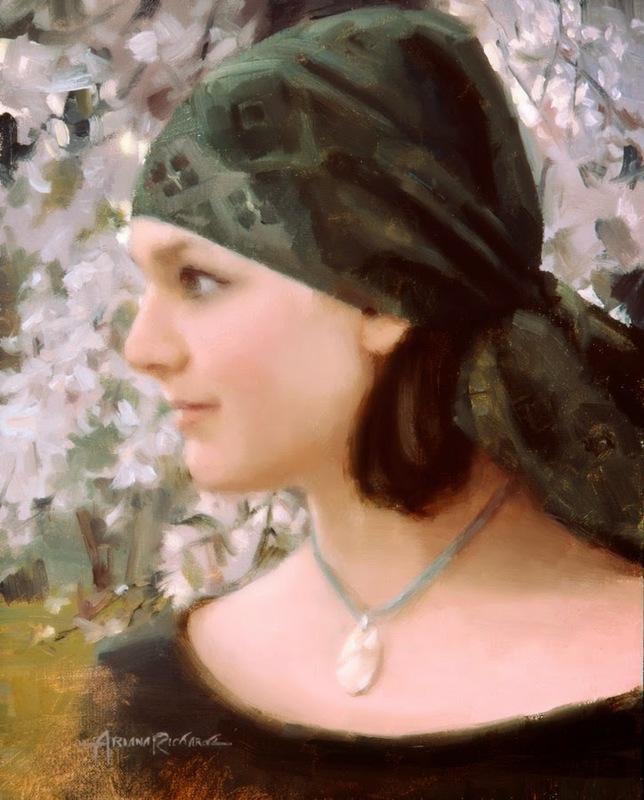 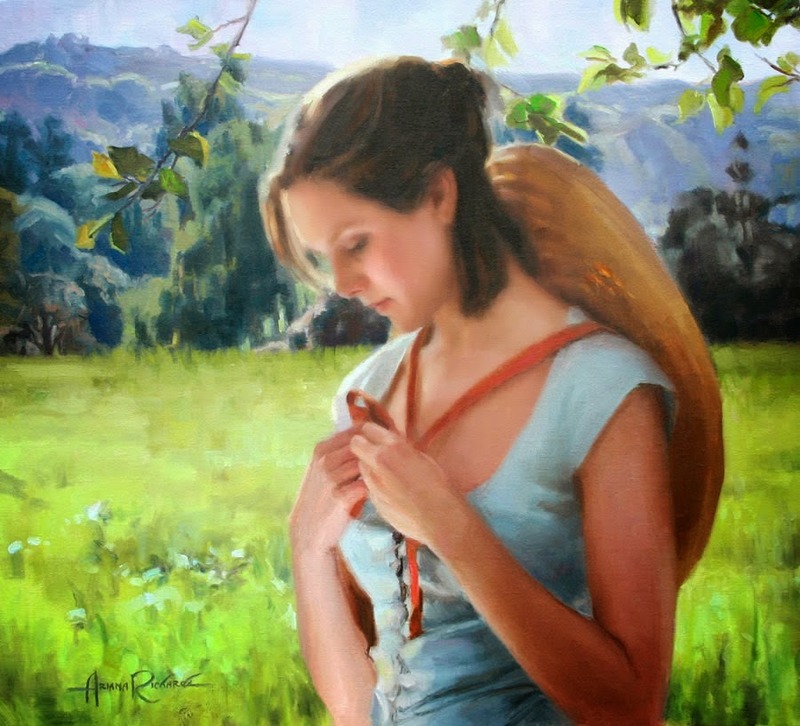 Ariana Richards possessed a love of traditional art at an early age. 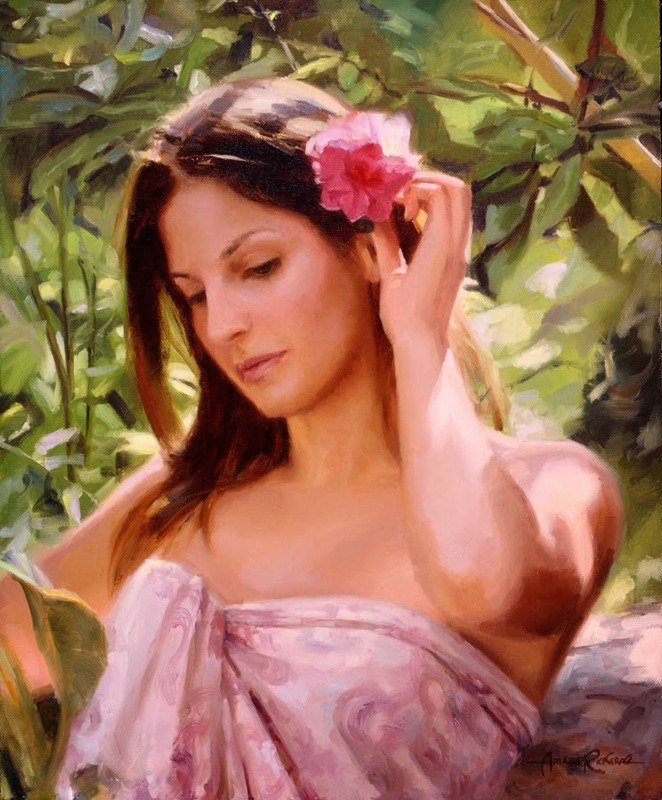 An internationally noted actress, known especially for her role as “Lex” in “Jurassic Park”, she went on to Skidmore College to earn a B.S. 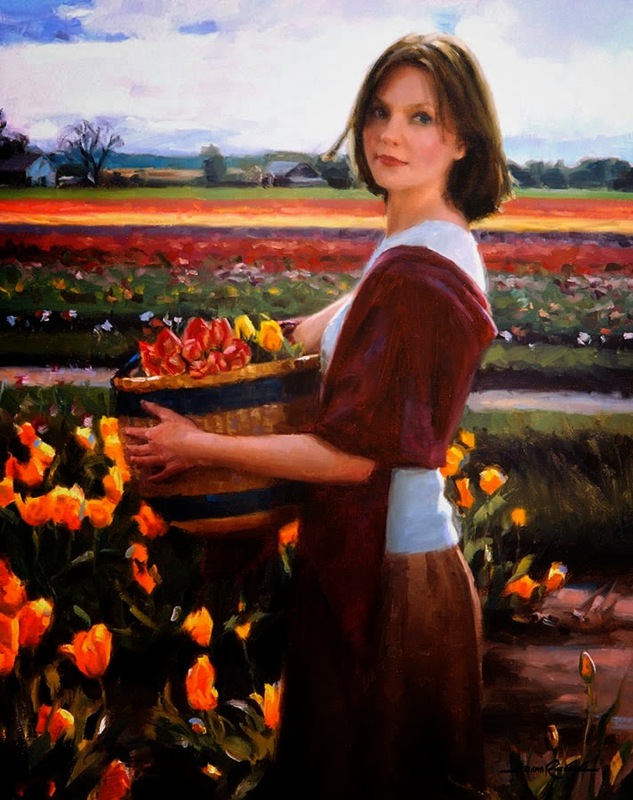 Degree in Fine Art and Drama, with distinction. 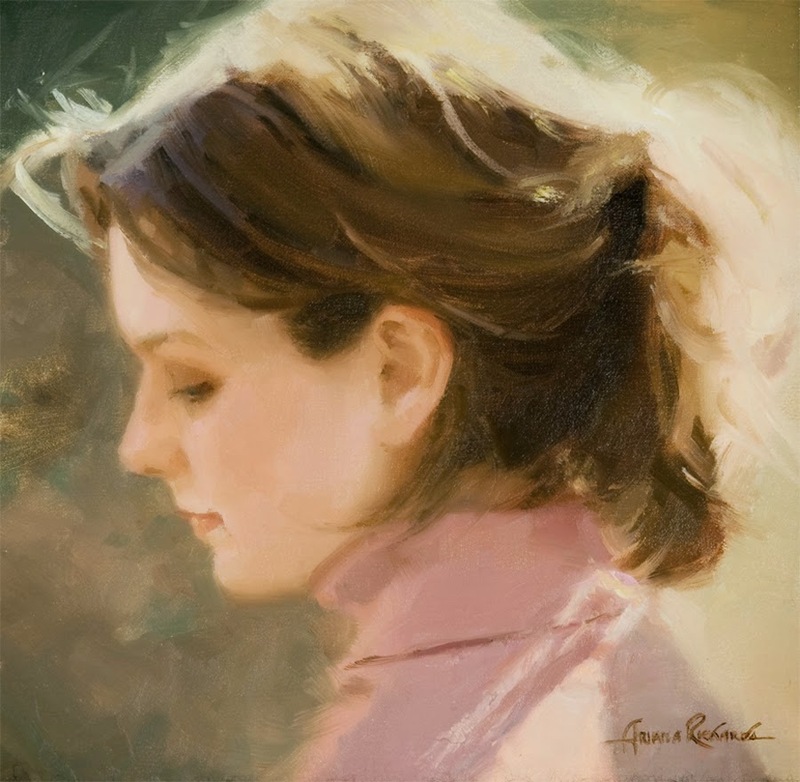 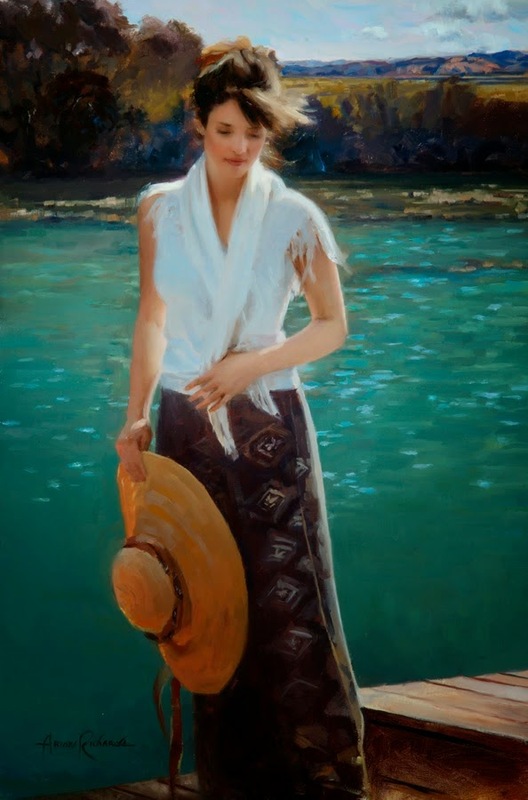 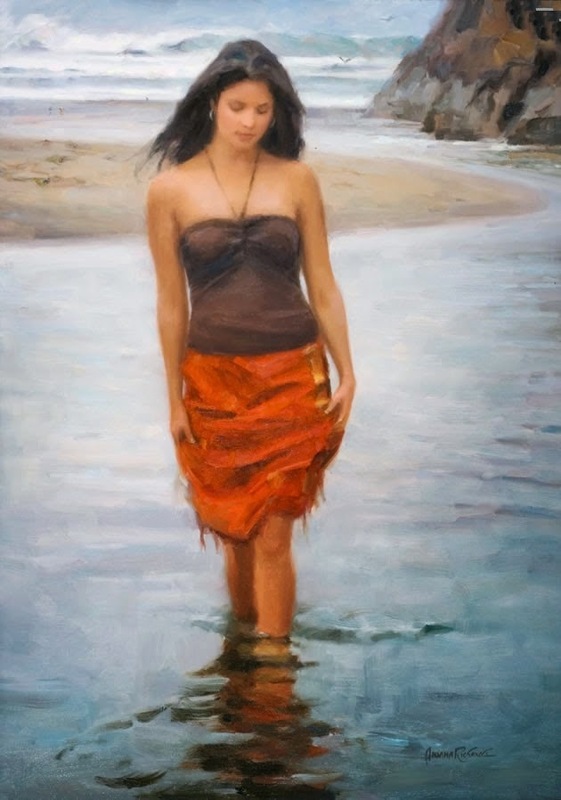 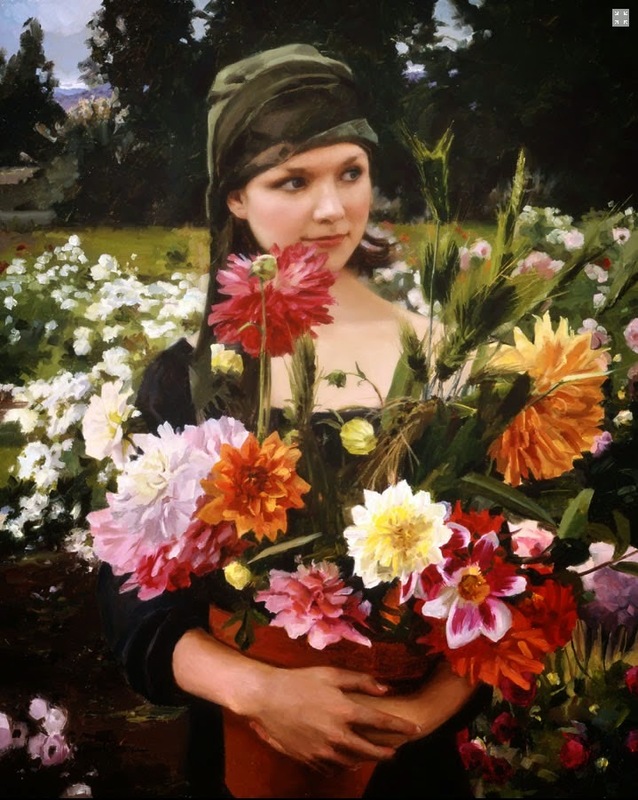 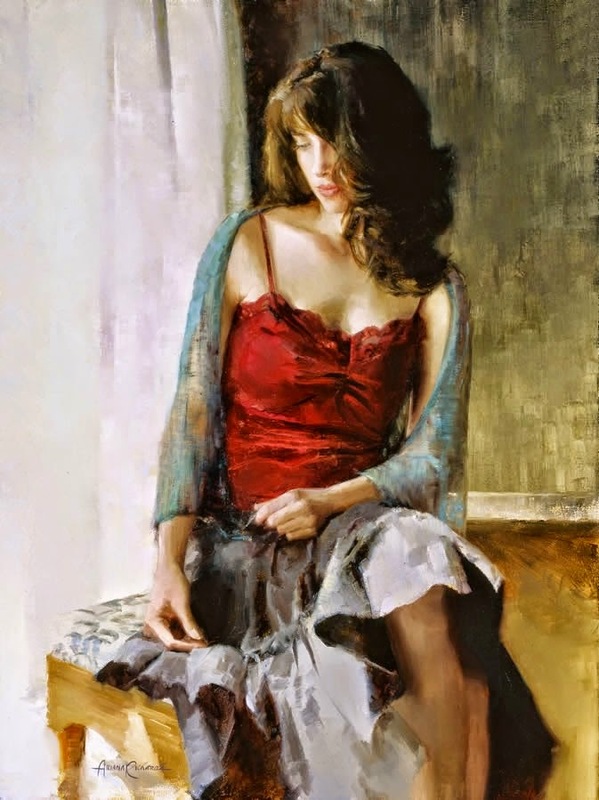 She continued with instruction at Art Center College of Design in Pasadena, California and has been mentored by some of the finest names in Contemporary Impressionist art.